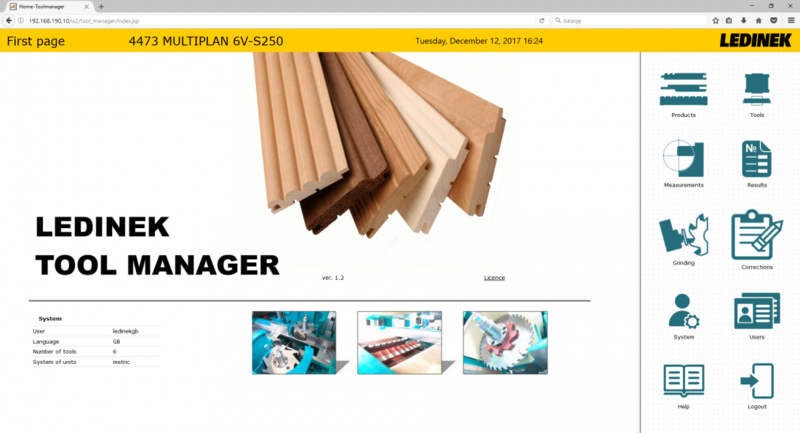 The LEDINEK Tool Manager is an efficient and advanced tool for flexible management and production of wooden panel profiles. 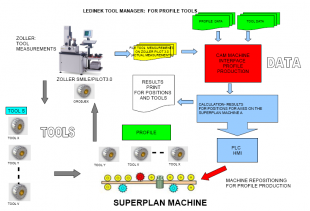 It will be used with LEDINEK profile moulding machines as MULTIPLAN, SUPERPLAN, SUPERLES and other machines. 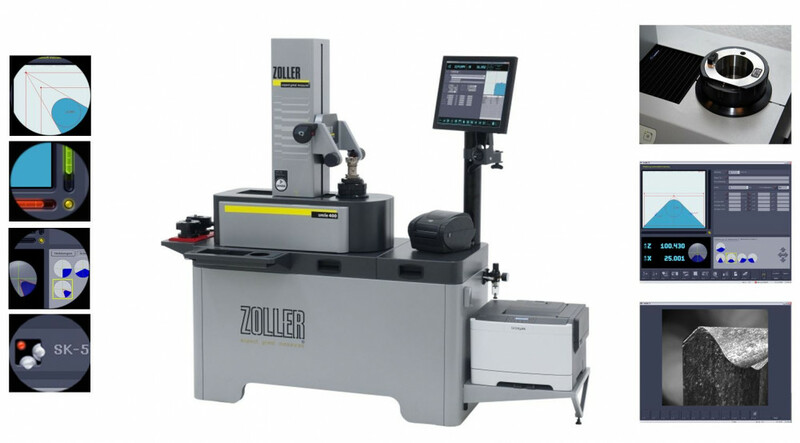 In connection with the Zoller measurement machine you have an advanced system to quickly switch between different profiles on your Ledinek machines. 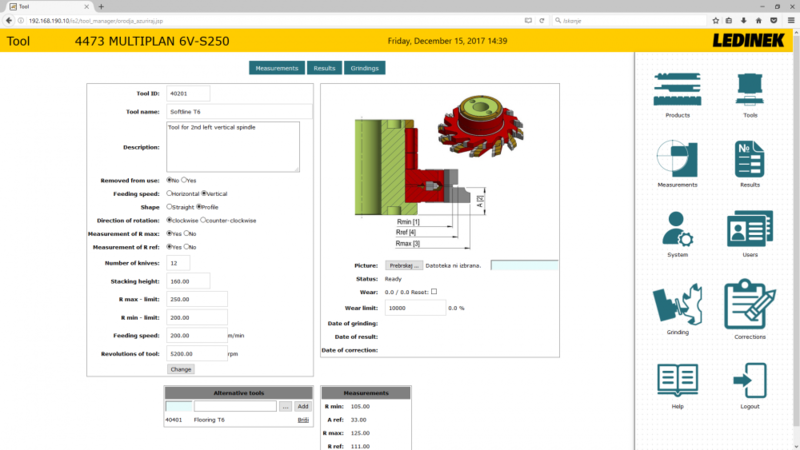 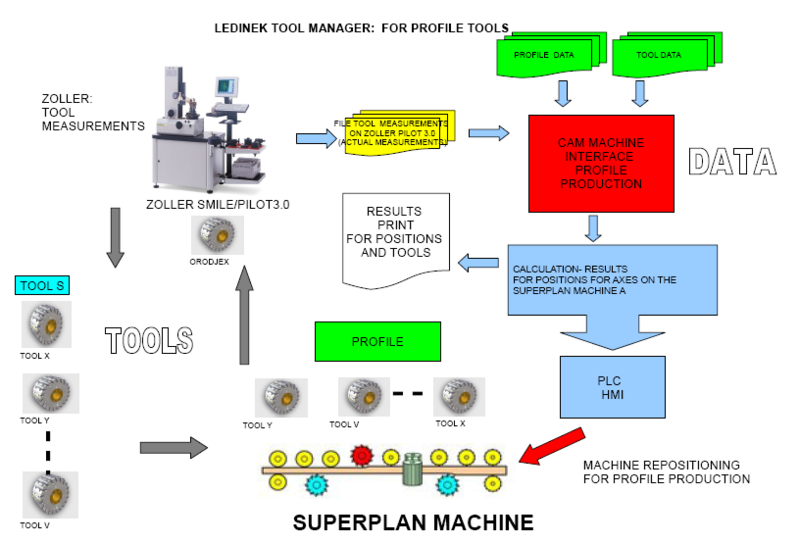 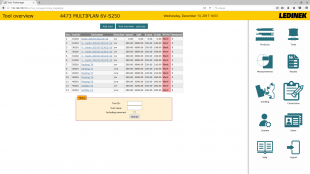 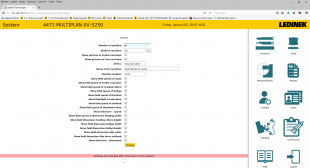 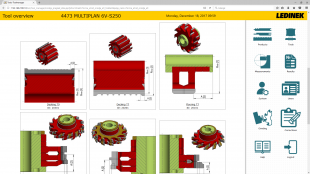 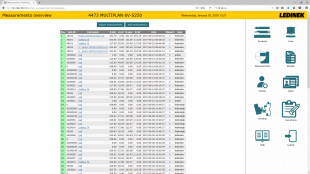 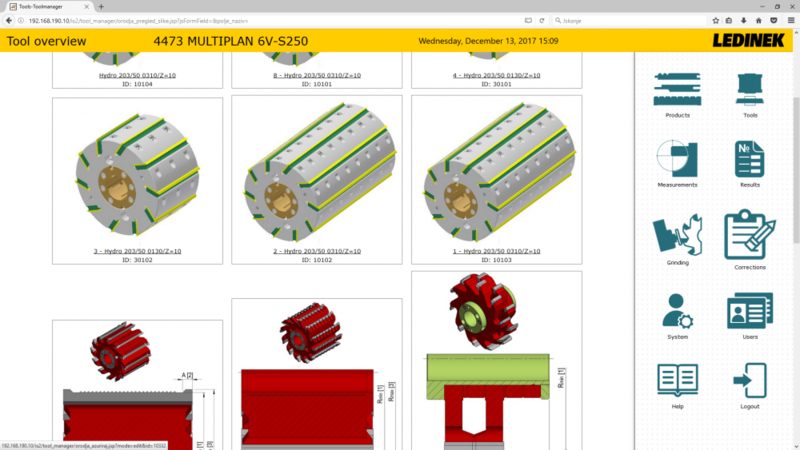 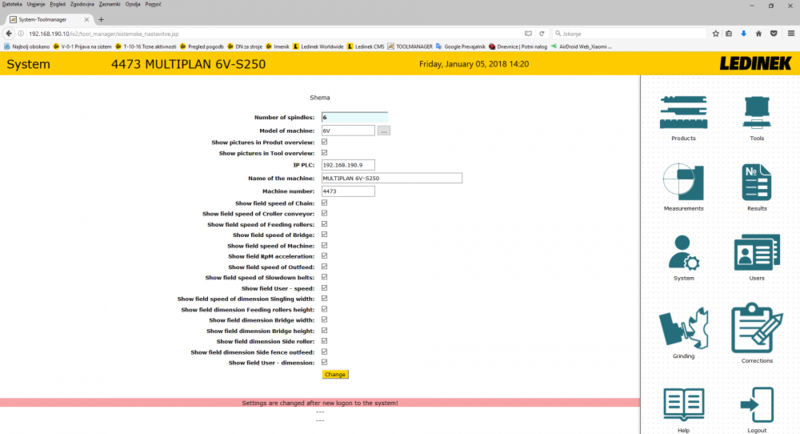 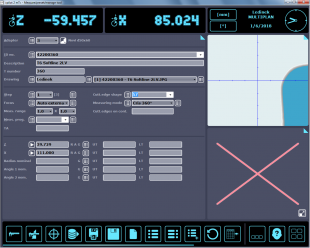 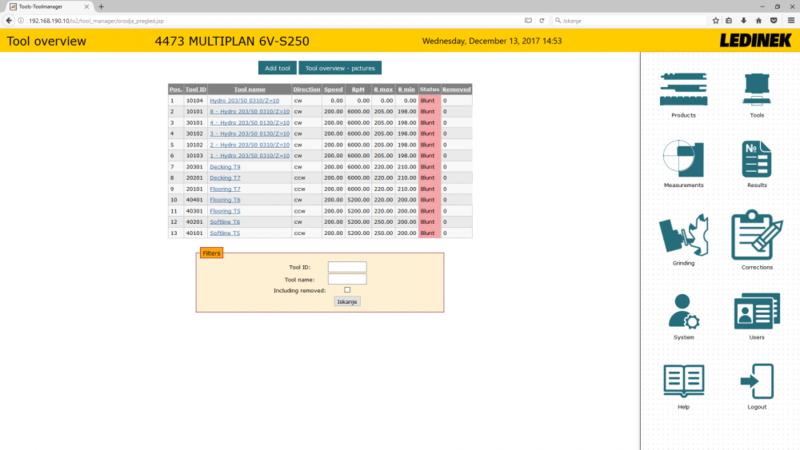 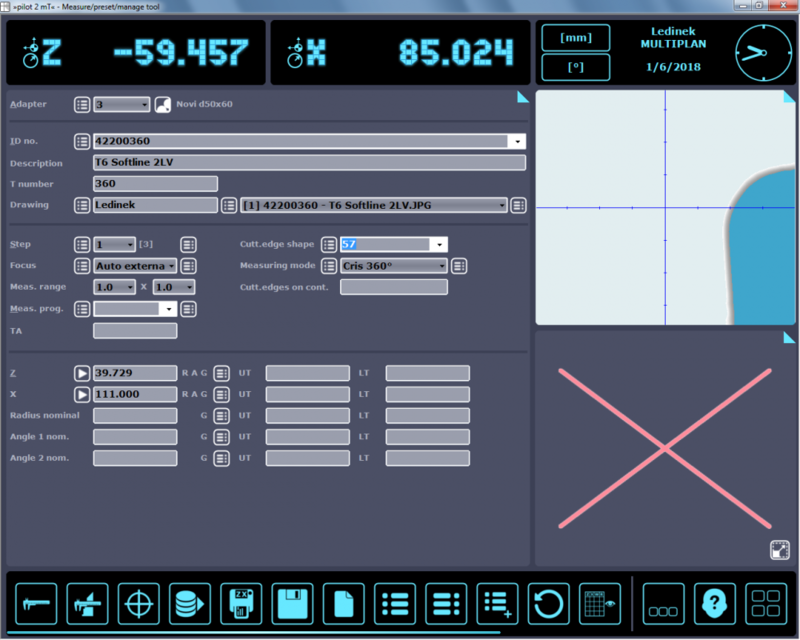 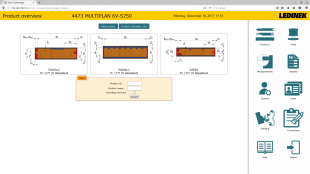 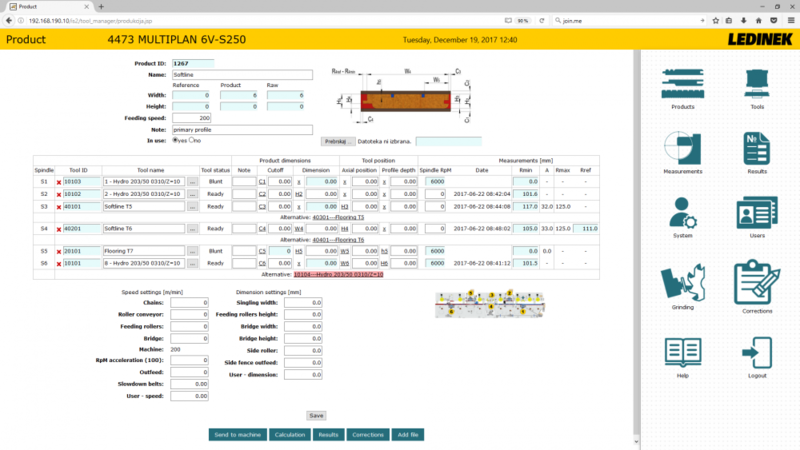 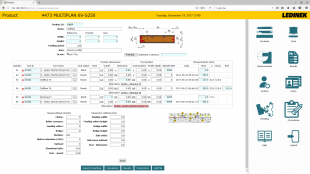 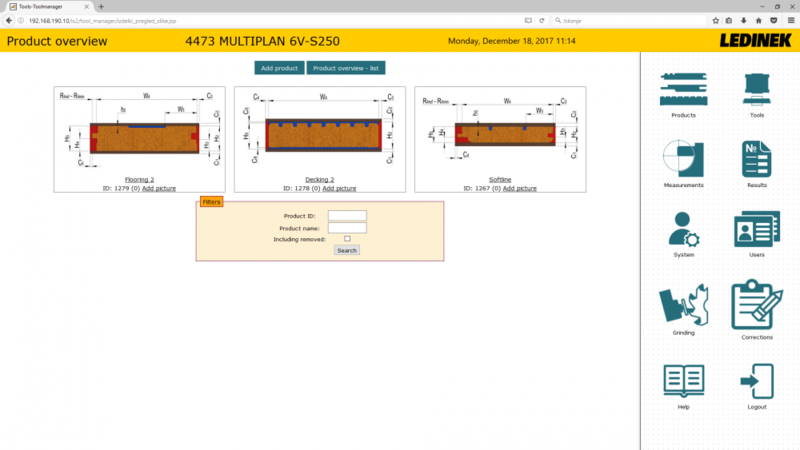 The Ledinek Tool Manager interface helps the operators to combine data about the tool and required settings of the planer, as well as for preparation of different products. 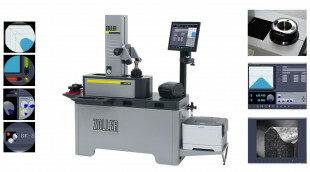 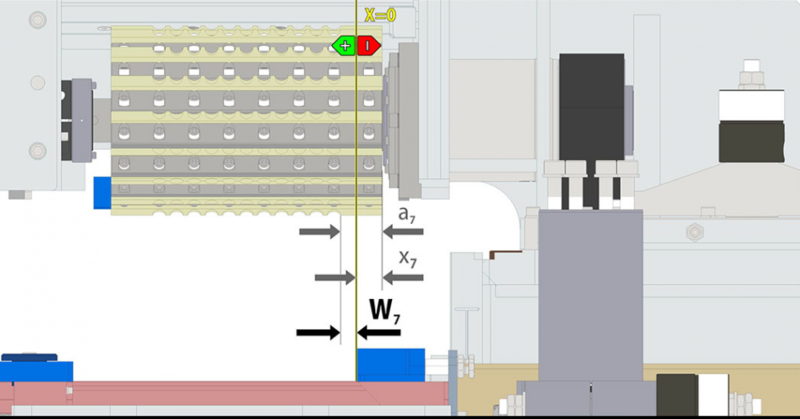 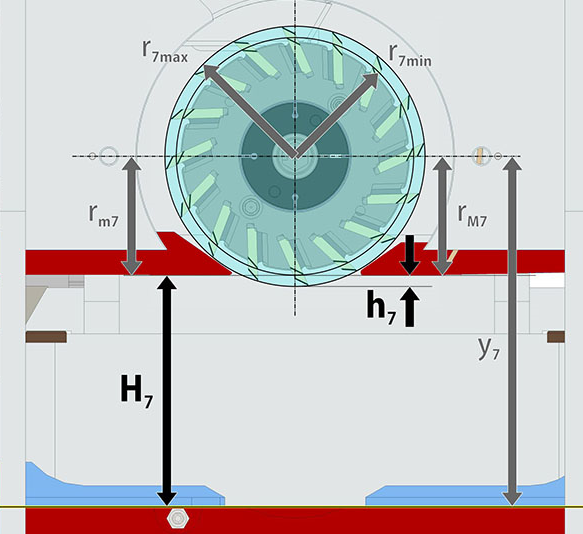 By using a tool presetter the setting of the planer can be executed in swift and easy manner. 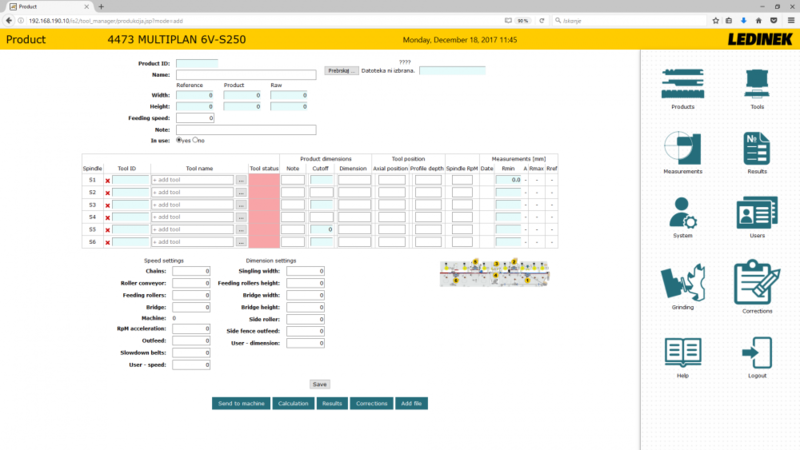 Flexibility of the system makes it suitable for various kinds of productions and can be adapted for your company. 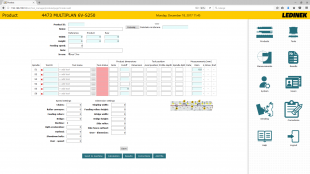 Its modularity offers integration with existing business processes which helps to improve automation and business process flow.